As financial institutions today face increased regulation and scrutiny, it becomes more important to have legal counsel you can trust. Ed Harllee has vast experience serving financial institutions in matters related to commercial transactions and regulatory compliance. A former in-house counsel for a large multi-jurisdictional regional Bank in the Washington, D.C. area, Ed advises financial institutions in such areas as bank operations, payments systems, forgeries and other fraud, credit and debit cards, and stored-value cards, as well as a wide range of online banking and cash management products, including mobile phone banking, remote deposits, ACH and wire transactions, positive-pay, and sweep arrangements. He also counsels these clients on consumer and non-consumer regulatory compliance, both federal and state, for all types of banking services. In addition to counseling banking and other commercial clients on the impact of the new Dodd-Frank Wall Street Reform and Consumer Protection Act of 2010 on their products and operations, Ed has significant experience in advising these clients on compliance with federal regulations, such as Regulations B (Equal Credit Opportunity), D (Reserves), E (Electronic Funds Transfers), Z (Truth-in-Lending), CC (Expedited Funds Availability) and DD (Truth-in-Savings), as well as state laws, such as Uniform Commercial Code Articles 3 (negotiable instruments), 4 (bank deposits and collections), 4A (funds transfers), 5 (letters of credit), and 9 (secured transactions). As a transactional attorney, Ed represents a significant number of financial institutions in the Washington, D.C. Metropolitan Area in connection with a wide variety of lending transactions, including commercial real estate loans, U.S. Government receivables and other asset-based loans, construction loans, mezzanine financing, syndicated loans and loan participations. When loans become troubled assets, he represents lenders in work-outs and restructurings, having represented financial institutions through several economic downturns. Ed also serves as local counsel to other lenders throughout the United States in connection with such transactions. In connection with the practices discussed above, Ed is frequently called upon to draft “shelf” documentation for these services, and to review documentation for compliance with federal and local state law. Ed has also been called upon frequently to speak to various financial institutions and financial institution industry groups on a wide variety of topics. 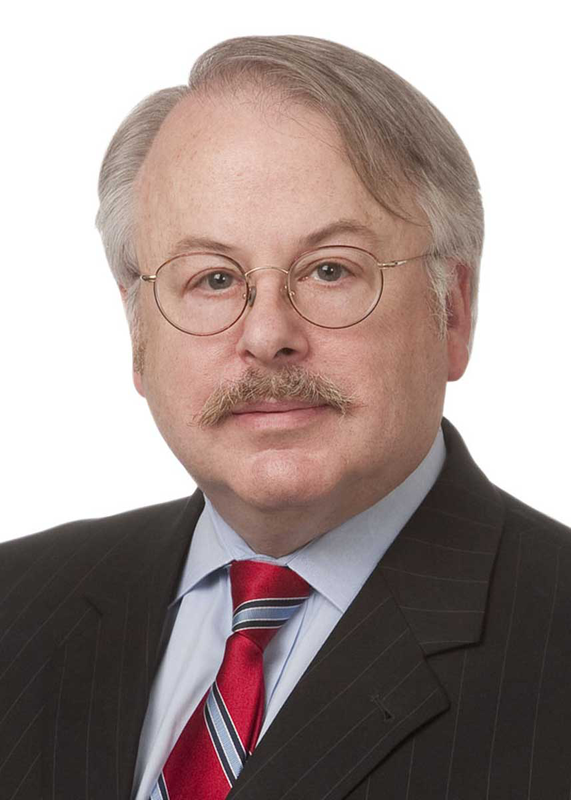 He is a co-author of Williams Mullen’s Dodd-Frank alerts, as well as such publications as Real Estate Transactions in Virginia, published by the Virginia CLE, and District of Columbia Commercial Lending Law, published by the American Bar Association. He is listed in the Best Lawyers in America under Banking and Finance Law. $100 million in loans secured by U.S. Government receivables. $45 million loan and letter of credit facility to a series of investment funds. Review of shelf documentation for a large regional financial institution for compliance with Virginia and District of Columbia law. Review of forms at conditional sales contacts for a large regional seller for compliance with federal and state law.